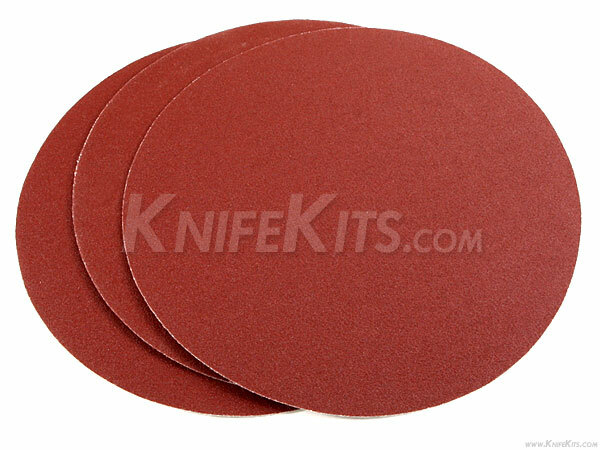 These are high-quality wet/dry 8" Aluminum Oxide sanding discs. These work on any 8" disc grinder and will make short work of your sanding chores! These are commonly used in knife and gun smithing, as well as edge finishing on custom KYDEX® sheaths and holsters. 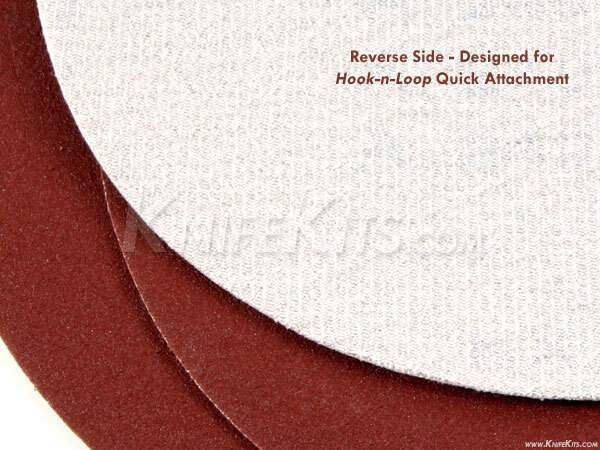 These feature a hook-n-loop (loop side) backer to make quick attachment a breeze. Note: Image above/below may show different belt grit number than the actual item. Please check the product description for actual item grit value before ordering.